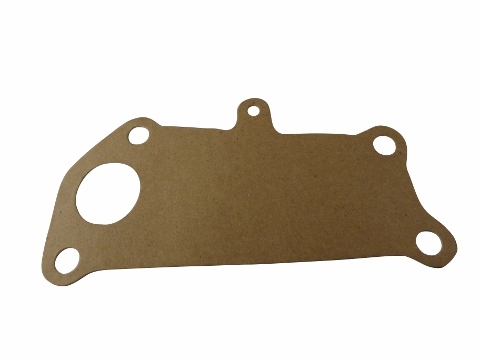 This water pump gasket was designed to work on the Jinma 200 Series tractors. Specifically, this gasket will work on the L375 engine. Please review all of the pictures and take notice of the location of the weep hole. 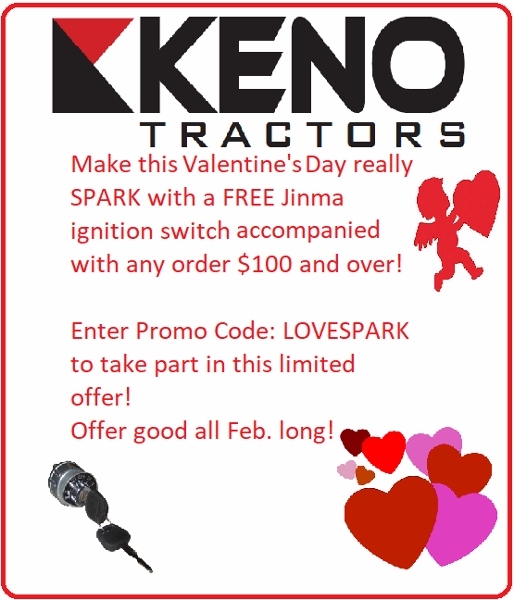 Also, please refer to your parts manual before purchasing this product. This gasket may fit on other makes and models.